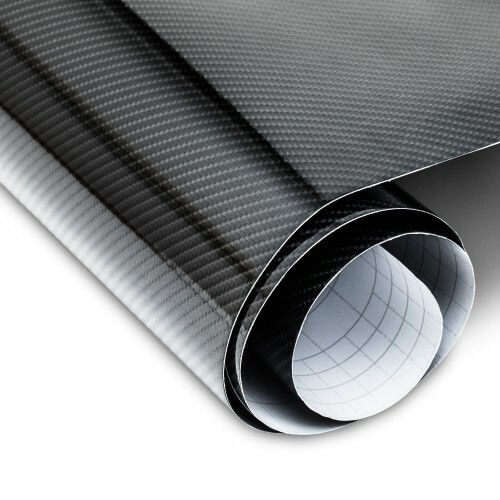 Styling foil carbon black, very beautiful and realistic surface texture. 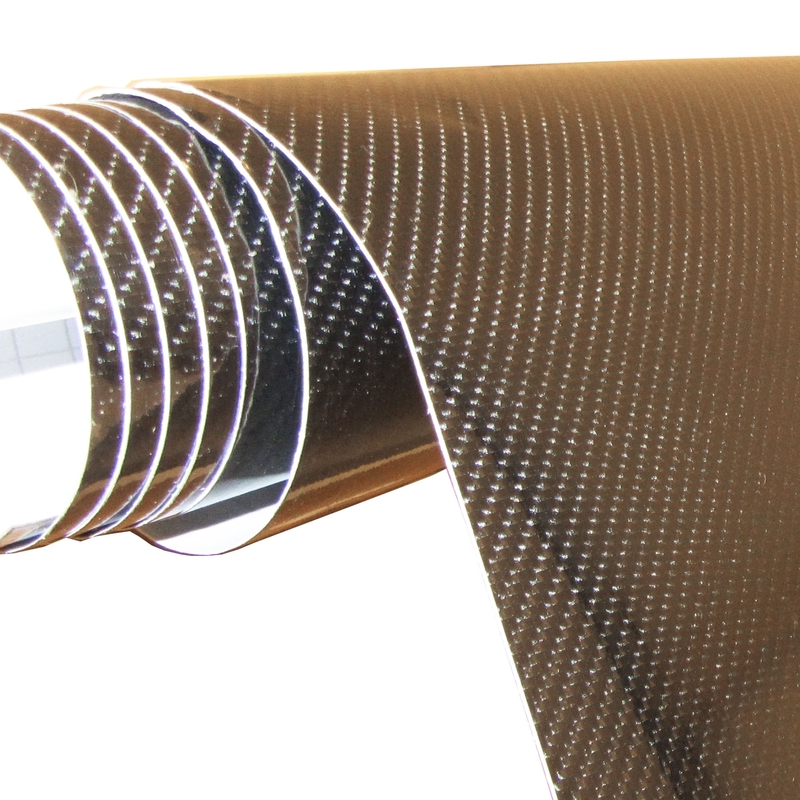 The thermoformable foil permits a dry application thanks to air channels. For interior and exterior use, for car, bike, boat, caravan, truck and countless application possibilities. 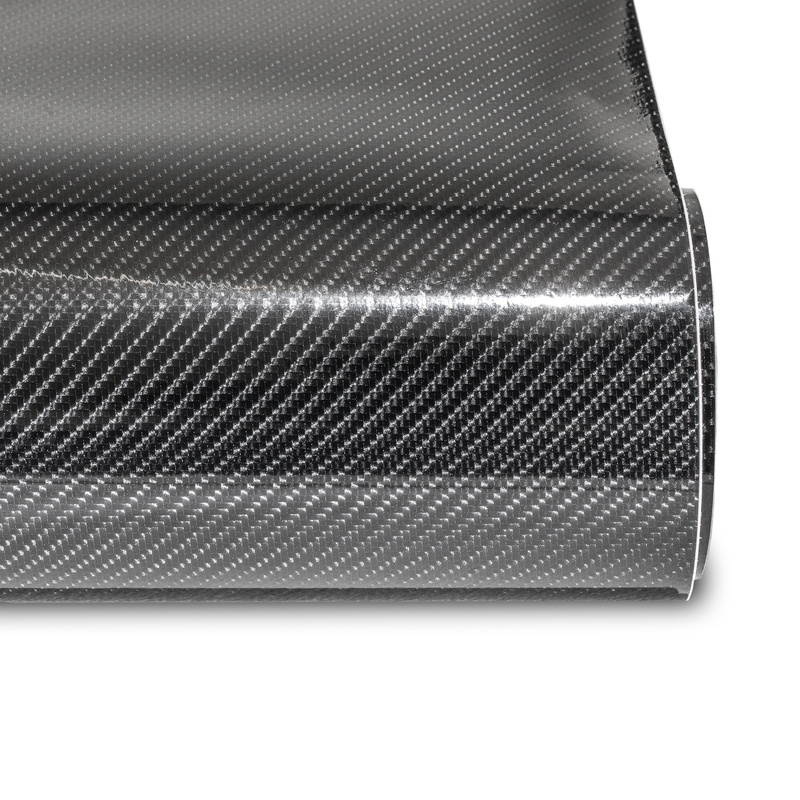 Accentuate distinctive car parts with the JOM carbon styling foil. Increase the value of your car with little effort!